Tickets can be purchased online, by telephone at 461-531-1402, or at the door starting one hour before the performance. Seating in the Deaf and Hard of Hearing Community sections is limited. To be sure you have access to ideal seating, please send an email to boxoffice[at]nativeearth.ca to make a reservation. Read an interview about this integration with Deaf Community Consultant, Elizabeth Morris. 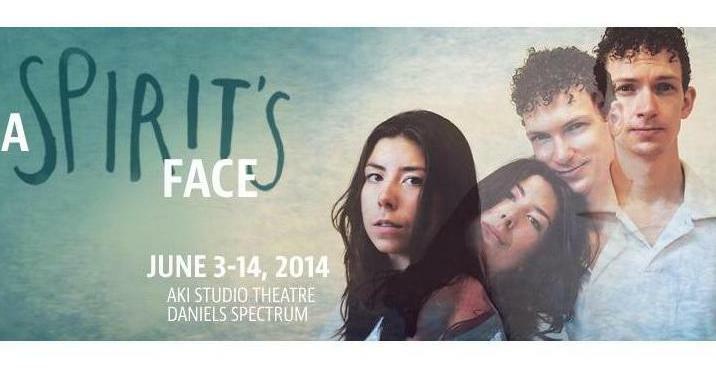 Return to A Spirit’s Face main page.